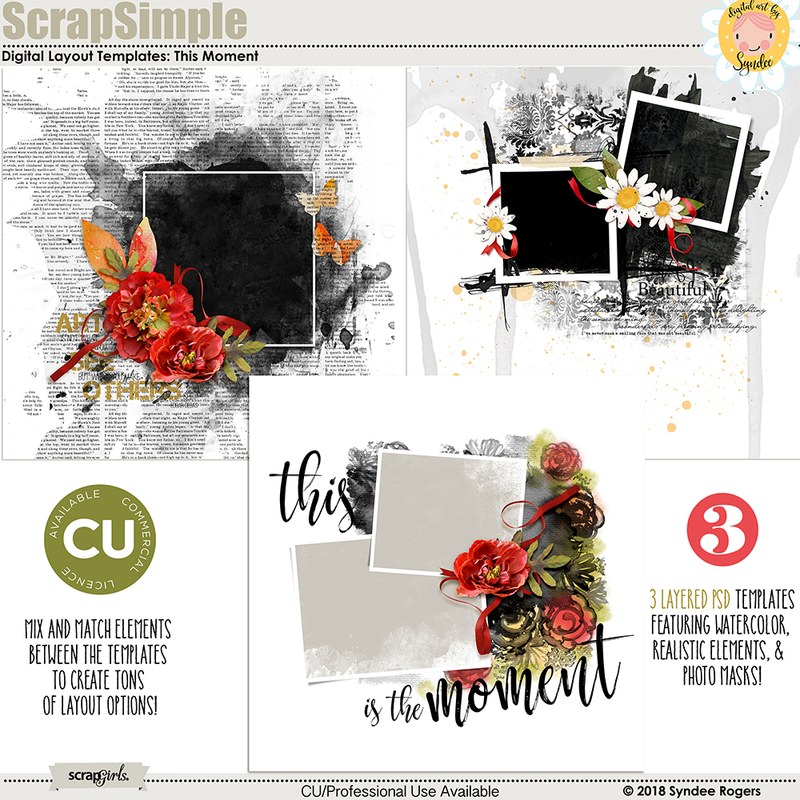 This set includes 6 embellishment clusters that you can personalize with digital papers, photos, and journaling to create your own unique scrapbook pages and cards. 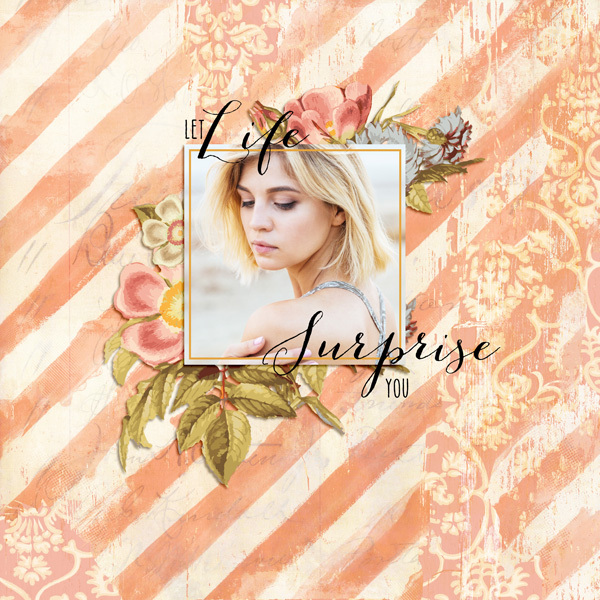 Layered PSD and PNG files are included. 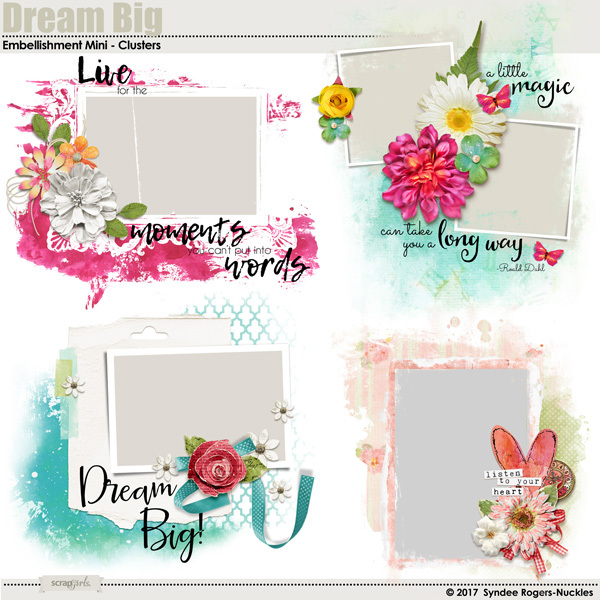 It's easy to create beautiful layouts, cards, stationery, wedding invites, wall art and more with these embellishment clusters! 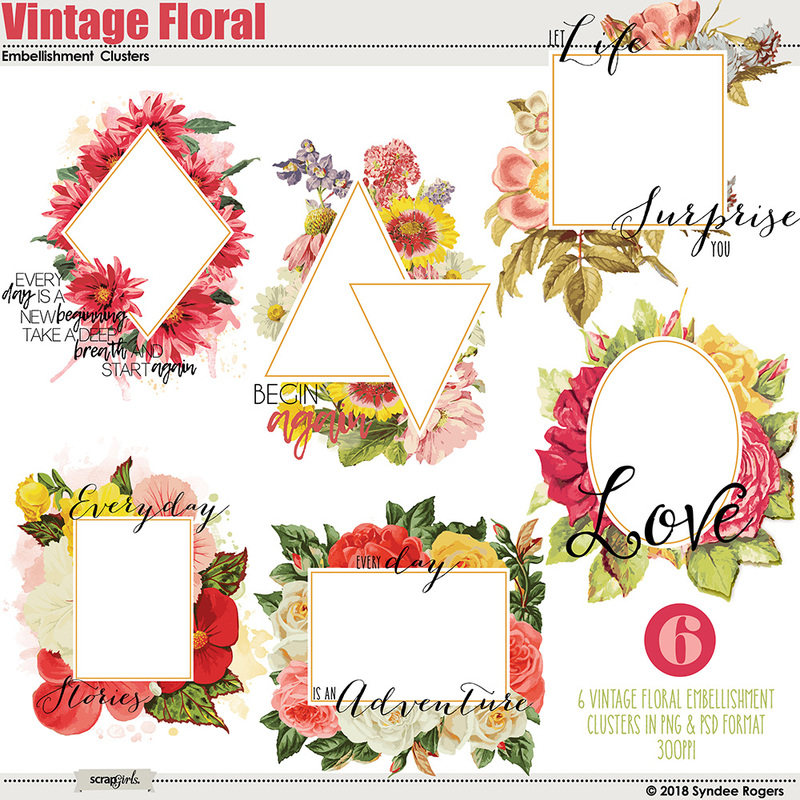 Creating a beautiful and colorful layout couldn't be easier with these watercolor flower embellishment clusters! 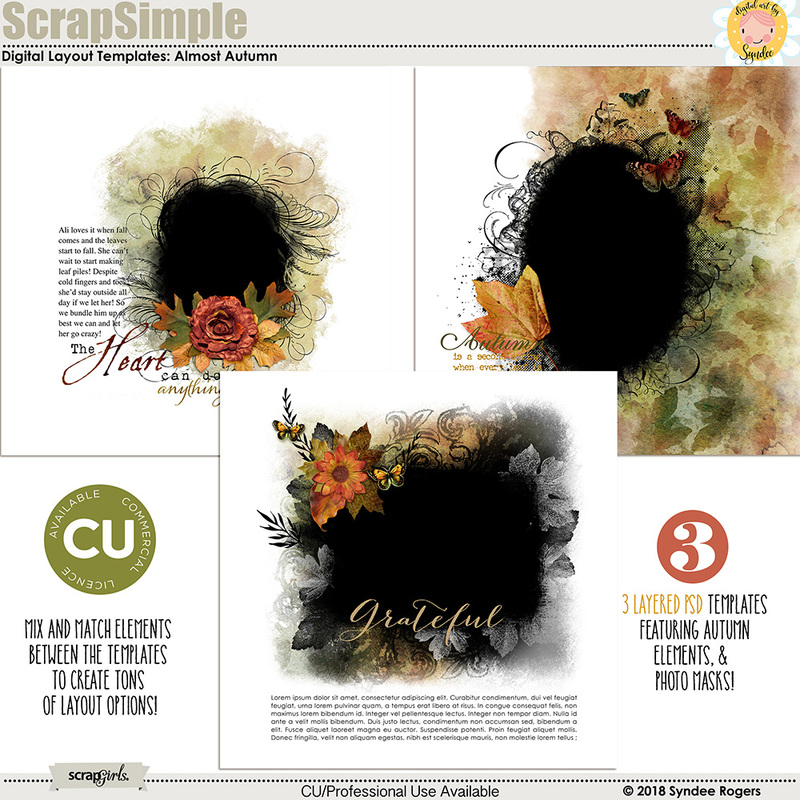 Create beautiful layouts quickly with these easy to use embellishment clusters!